THE REAL WONDER OF THE WORLD was founded in 2011. 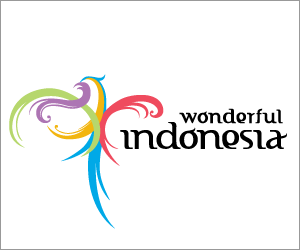 The Real WOW is published under license by Marketeers in Jakarta www.the-marketeers.com. Our mission will aim to continue the theme of storytelling with ‘you are-there’ photography to inspire readers; and insightful, reader-friendly information to enable readers to travel green’, widely, and safely. CONTENT Features will be designed to inspire readers to pick up and go — and provide them with the tools to do so. The Real Wonder of the World will be the voice of writers who love to travel, inspiring our readers to travel. It will be equally passionate about experiencing the world, championing sustainable travel and celebrating journeys about place, experience and authenticity from a local or cultural perspective. And, of course, it will feature outstanding photography.